It is always difficult to persuade kids to read but that doesn’t mean there is no hope. The good thing is that the government is keen on persuading kids to read thereby the programme called kidsREAD carried out by CDAC (Chinese Development Assistance Council) in partnership with NLB (National Library Board), PA (People’s Association) and five other groups. The programme simply aims to encourage every child to read one hundred sixty books in 4 years. Sounds simple but it is very challenging. So far, according to CDAC, parents saw significant improvement. They claimed that their kids talk more English than before. 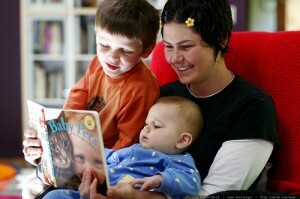 You should inculcate to your kids that not all books are boring and exhausting. For pleasure reading, you can look for books that might interest your kid. Start with the topics that they like most. You have to make sure that the books, magazines, journals and other readings materials are accessible and visible. Make it available that they do not need to go somewhere just to get a reading. 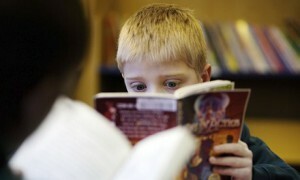 If your kids see you read during your spare time, they will surely follow you. You have to be a good role model to your kids so you can effectively encourage them. Reading together will be a good bonding moment. Your kids will surely learn a lot, enjoy the reading and more importantly, appreciate the company. Instead of giving toys as a gift, it would be beneficial that you give books instead. But if the toys have special lessons or learning, you can give it anyway. If you continuously nag or criticize your child, it will surely discourage them to read. 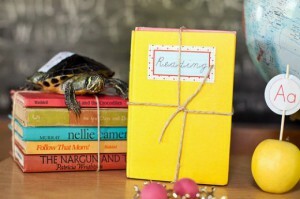 Just take things slowly and you will notice that in time, reading will become a habit.